Protect your dog from infectious diseases by keeping vaccinations up to date. Vaccinations stimulate your dog’s system to develop immunity. Because they prevent disease but do not cure disease. they must be administered before your dog is exposed and infected. Your dogs vaccination schedule depends on several factors: the age and health of your dog, and conditions in your dog’s environment. We would be happy to help you plan a vaccination schedule so that your dog’s vaccinations are up to date. PUPPIES should receive their first vaccinations between six and ten weeks of age. They also need to have additional vaccinations about three weeks after the first set. Puppy shots are not effective for life, so it is important to keep up with vaccinations throughout your dog’s life. ADULT DOGS need to receive booster vaccinations every year. Some vaccinations are mixed so your dog does not have to receive separate shots for each disease. Examples of such mixtures are DHLP-P which refers to a mixture to protect against Distemper, Hepatitis, Leptospirosis, Parainfluanza and Parvo. 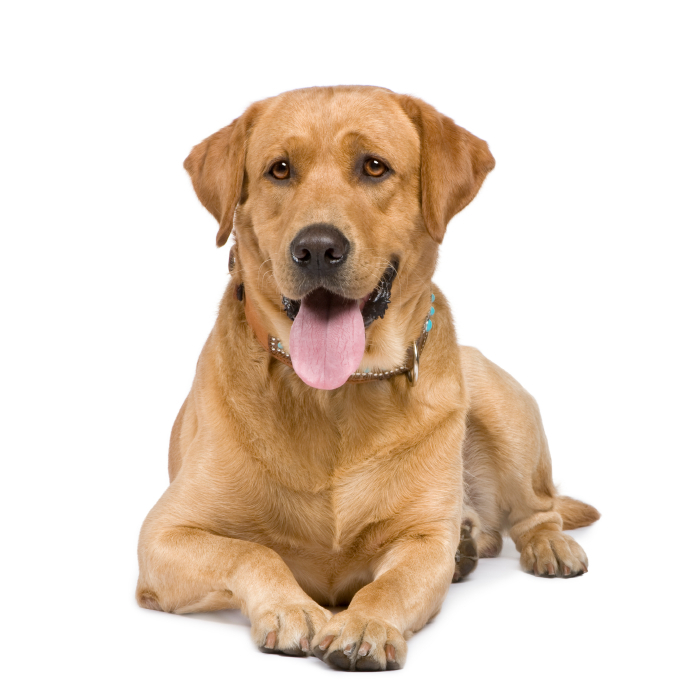 Bordetella is a bacterial infection often present when a dog has Kennel Cough. Bordetella is not transmissible to humans or kittens. Corona Virus is a very contagious disease of the intestinal tract. Corona is not transmissible to humans or kittens. Distemper is a highly contagious, often fatal disease. It is especially dangerous to puppies. Distemper is not transmissible to humans or kittens. Heartworm is prevented with medication. Before receiving this medication your dog must be tested and found free of the disease. Hepatitis is an infectious viral disease of the liver. Canine Hepatitis is not transmissible to humans or kittens. Leptospirosis is a bacterial infection that causes kidney disease. It is transmitted by rodents. Canine Leptospirosis may be transmissible to humans. Lyme Disease is a complex disease that affects the immune system. This disease is transmitted by ticks. Lyme Disease affects wild and domestic animals as well as humans. Parainfluenza is an upper respiratory infection that causes “Kennel Cough”. Healthy adult dogs usually recover from it. Puppies and older dogs are at greater risk of serious complications. Parainfluenza is not transmissible to humans or kittens. Parvo is an often fatal viral disease of the intestinal tract Parvo is not transmissible to humans or kittens.